What is included with Avartan Slider? Sliders are like the face of any website and Avartan Slider is an impressive and handy responsive WordPress Slider plugin to make your websites' face most beautiful. It is the most popular WordPress plugin deeming it's great functionality and beneficial features. It has the easiest way to manage the slider from beginners to professional developers. 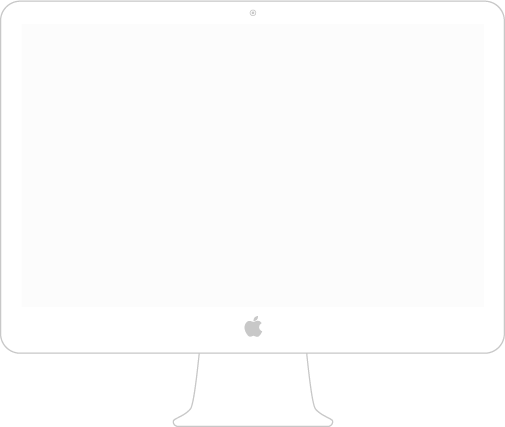 Avartan slider looks great and is intuitive to use on all devices. An effective, useful and flexible known boundaries of what slider plugins can do, are considered with this release. 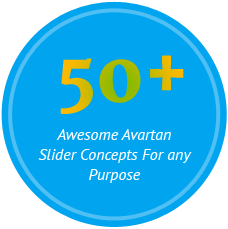 Update Avartan slider now to gain access of all the features shown on this site. 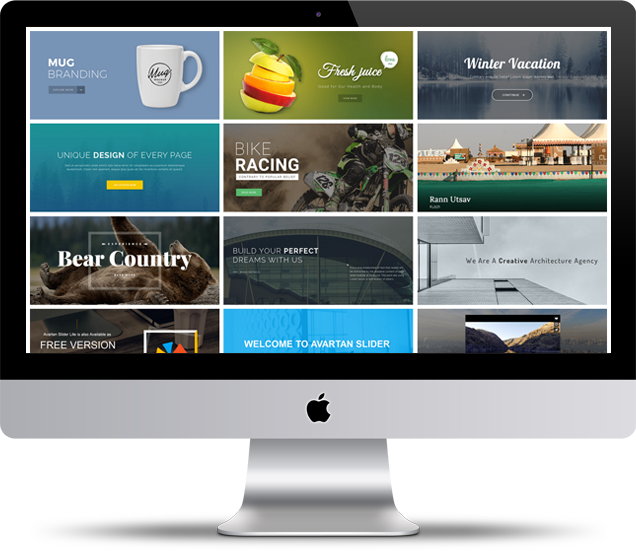 Avartan Slider is easy to manage, multipurpose plugin to add impressive image sliders, video sliders, content sliders, text with animations to your website. 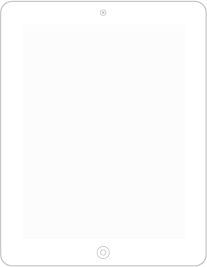 It also includes shortcode and button elements to divert the user on the specific page. 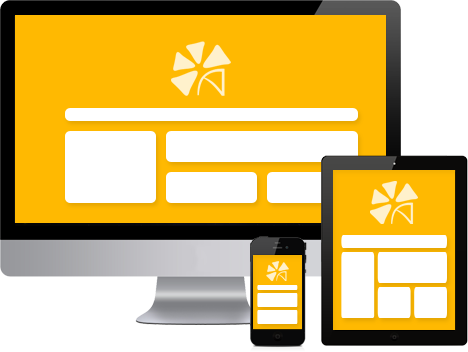 Avartan Slider supports collection of options to build a remarkable slider for your website. Even beginners can create mind-blowing sliders and manage it with full ease. Avartan Slider is a fully responsive WordPress plugin that executes effectively on desktop and mobile devices. 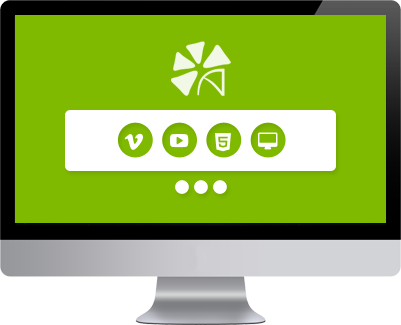 Avartan Slider allows you to display multimedia content and text into your website as freely as possible. Why not to show any content with it? Most useful Video Settings like Auto-play, Loop Video, Mute, etc. Shortcode Element support forms, social media buttons and shares, newsletter & subscribe forms, and much more. With Avartan Slider a user will easily import and export slides as well as sliders with one click. 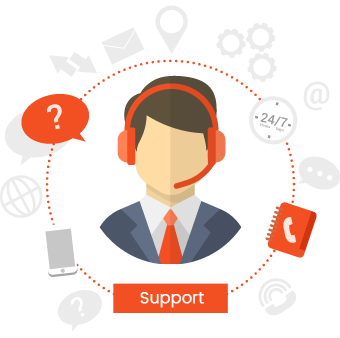 User can save his/her time by using import and export functionality. 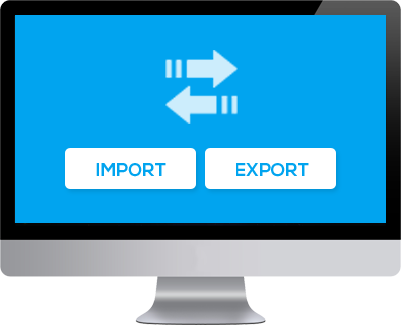 One click import & export functionality. 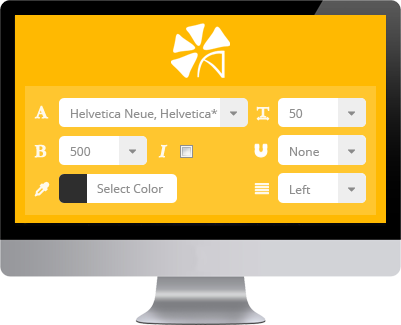 Avartan Slider gives an advanced style options to design all your text elements. Design your Text/Button Element with Advanced style options. Compared to other sliders available as WordPress Plugins, the Avartan Slider is the best from my side. We are giving a detailed Documentation with Avartan slider plugin to create spell-bounding sliders in just a minute.